A conservative activist known for making undercover videos plotted to embarrass a CNN correspondent by recording a meeting on hidden cameras. 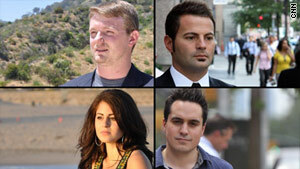 It happened during the shooting of CNN's documentary, "Right on the Edge," which debuts Saturday, Oct. 2 at 8 p.m. ET. 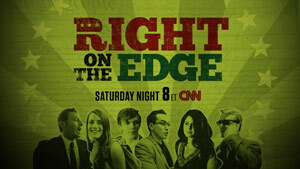 CNN's "Right on the Edge"
Do you think there's a liberal bias in most mainstream media outlets?